Is there any paperwork or document for the mechanical systems of 130 Radial Dr, Aurora, Ontario? I need more information about the property at 130 Radial Dr, Aurora, Ontario. 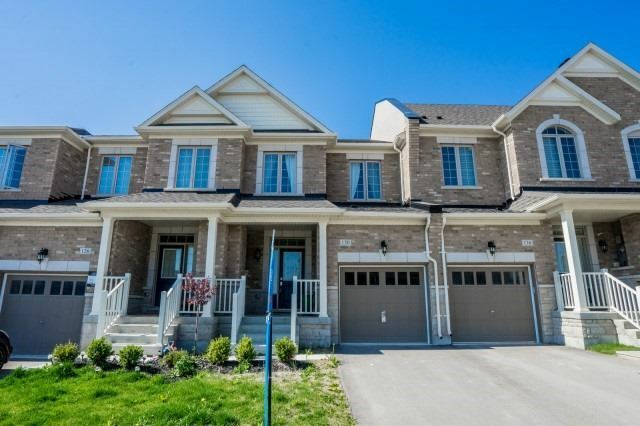 How ist the neighborhood, location and nearby amenities for 130 Radial Dr, Aurora, Ontario? I have questions about the roof, foundation, insulations and mechanical issues of 130 Radial Dr, Aurora, Ontario? I need more information about property details. What's wrong with this house? Is this a short sale? Is there any maintenance for 130 Radial Dr, Aurora, Ontario? What is this property worth in today's market? What are "closing costs", and how much? What steps should I take when looking for a home loan? What price home can I afford? Is my credit good enough to buy this house? What are the best mortgage options for me? How flexible is the seller on the asking price? How low can I consider offering for 130 Radial Dr, Aurora, Ontario? Bright & Spacious Brandnew Freehold Townhouse, Only 1.5 Years Old Back To Ravine. Hardwood Floor Thru-Out On Main Floor & Limestone Fl In Foyer, Kitchen & Breakfast Area. Open Concept, Great Layout, Lots Upgrade Included Granite Counter Top And Center Island. Backsplash, Potlights, Moldings, Huge Master Bedroom With W/I Closet. Spend $$$ On Upgrades. Laundry Room At Second Floor. 9 Ceilings. Brand New Appliances. Close To Shops,School, Future T&T , Hwy 404.